Any tumbler that's coming along for the ride needs to be tough enough to keep up. 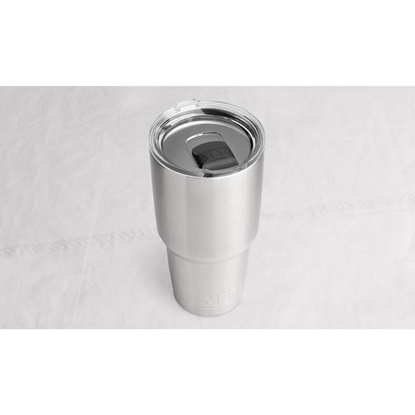 The Rambler® Tumbler is made from stainless steel with double-wall vacuum insulation to protect hot or cold beverages at all costs. No freezing mornings or sweltering days will compromise the drink. 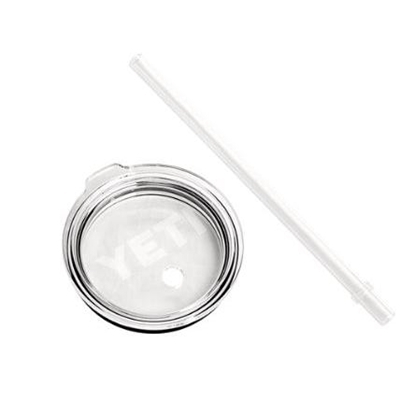 Tumbler includes MagSlider™ lid. Capacity: 20 oz. 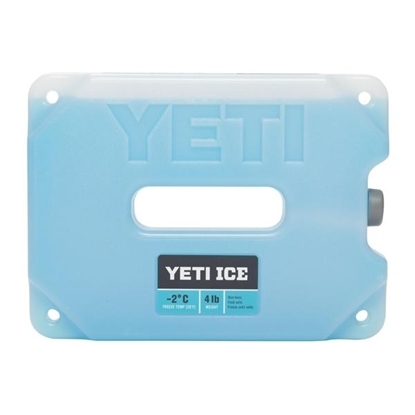 Dimensions: 6.875” x 3.5”. 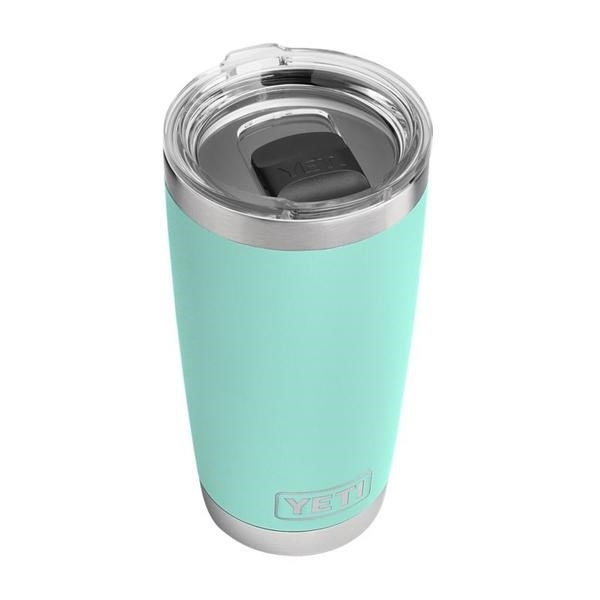 YETI® wants to give a hand, or at least a Handle, when it comes to securely hauling a Rambler® Tumbler. 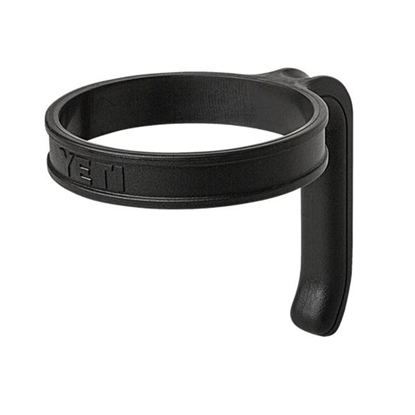 The Rambler Tumbler Handle offers an alternative way to hold tumblers to optimize portability. The Handle’s rubber grip provides an easy fit for the Rambler and its polypropylene construction means this Handle will handle bumps and thumps just fine.